Do you want a bookographic created for your book? I can do it for you. 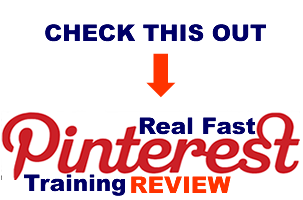 In addition, I will also pin it in the Tip-O-Graphics group board at Pinterest which has 1,440+ followers and tweet it to my 1,300+ followers on Twitter. If the book is essentially spiritual/religious, I will also post it to my fan page which has close to 5,000 likes. I will also post your bookographic in this site and pin it in the appropriate board in my Pinterest account at pinterest.com/bookographics. You also have full rights to your bookographic so you can post it to your website and social network accounts as well. If you want a bookographic created for you, email me at felicitas@bookographics.com along with the highlights of your book. Your bookographic will be done, pinned, posted and tweeted within 3 days. The cost of this bookographic creation service is only $75, to be paid via PayPal once the work is done. Orders of 2 or more bookographics get a 20% discount.